Photos attached courtesy of Elliott’s Oyster House. 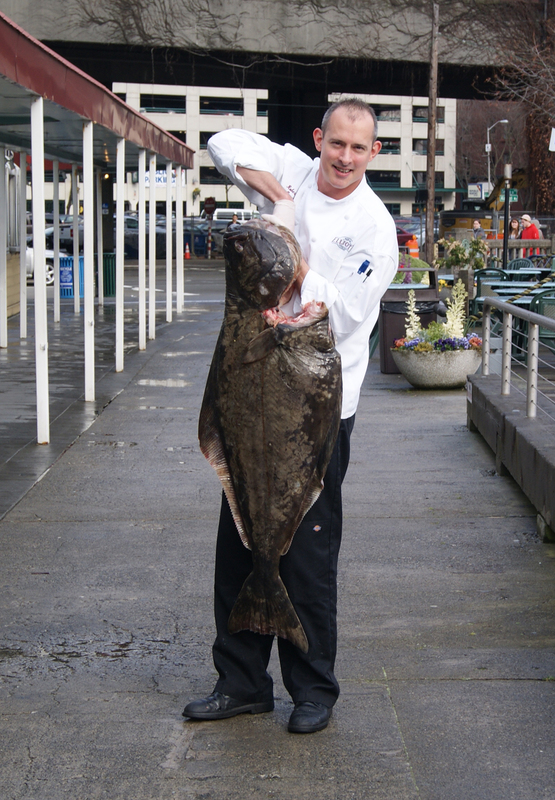 SEATTLE, WA – Elliott’s Oyster House is pleased to announce the arrival of fresh San Juan Islands halibut to the restaurant. This succulent fish is available to diners starting today March 19. 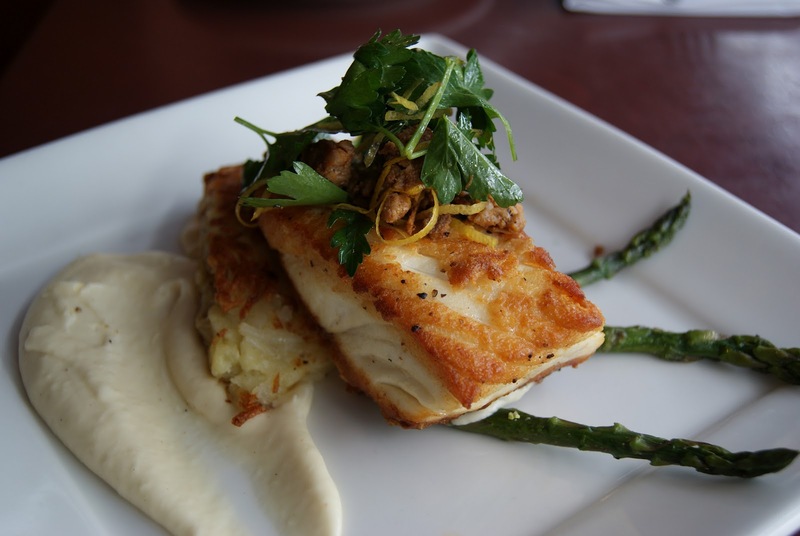 Caught in the deep waters around the San Juan Islands by the Finkbonner family and supplied in partnership with Elliott’s good friend and seafood partner –Jones Family Farms, Lopez Island, the halibut is distinct genetic stock that does intermingle with Alaskan halibut normally caught off the Washington Coast. They are hook and line caught under very careful conditions by native treaty tribes, who are permitted to harvest these fish commercially. The following dishes are available on the menu today (and while supplies last). Pan Seared with potato rösti, parsnip puree and chorizo sausage gremolata. Duck fat tortillas fried crisp, fresh grilled halibut, pancetta, avocado and cilantro.